Totoro, the forest spirit from Studio Ghibli’s classic anime film My Neighbor Totoro, is one of the most widely recognized and beloved figures in Japanese media. And now, like many other celebrities, he’s endorsing a brand of beer. But in keeping with Ghibli’s old-fashioned craftsman’s philosophy when it comes to animation, the beer featuring Totoro’s likeness isn’t a macrobrew from Asahi, Kirin or any of the country’s other brewing giants. Instead, the character is found on bottles of Niigata Prefecture’s Echigo Beer. This new version of the character is drawn by Totoro director Hayao Miyazaki himself. 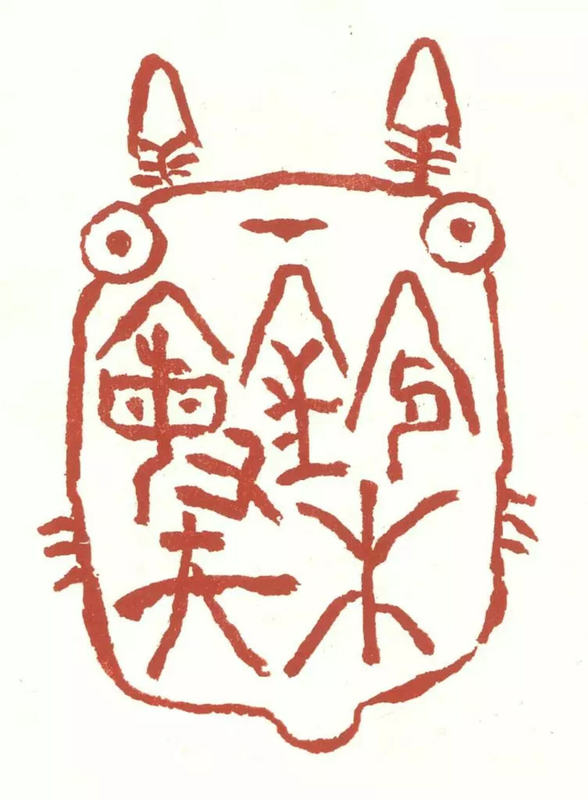 If you’re wondering why the crescent-shaped markings on Totoro’s tummy have been replaced by Japanese text, it’s because the drawing is also a signature! However, the kanji characters don’t spell out Miyazaki’s name, but rather that of Toshio Suzuki, Studio Ghibli's co-founder, who served as producer for Totoro and several other hits from the animation house. So to summarize, Suzuki produced the calligraphy, and then Miyazaki produced Suzuki’s signature. It’s kind of strange for a signature to be created/written by anyone other than the person whose name it matches. But if Hayao Miyazaki offered to write our signatures for us, we’d take him up on the offer in a heartbeat! 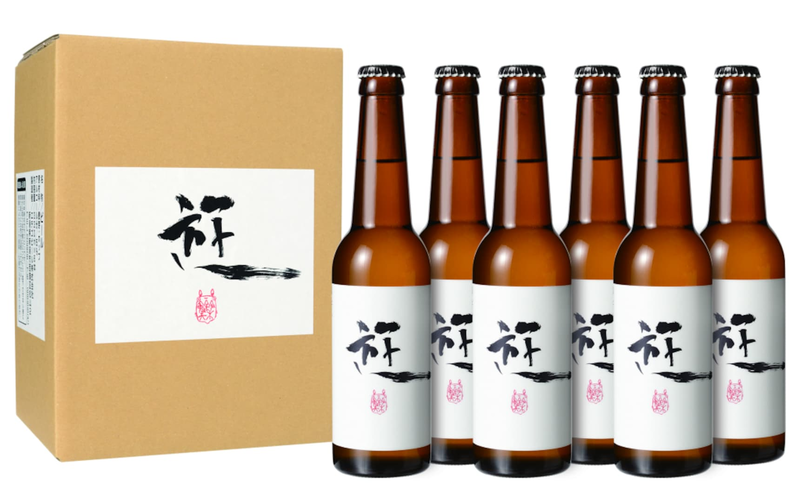 The special-label Echigo Beer Pilsner is available exclusively from the online shop of the brewery’s parent company here, priced at ¥4,320 (US$39) for a bundle of six bottles. The Ghibli-created visuals also decorate the boxes in which they're shipped! Take a Peek at Ghibli Theme Park Concept Art!